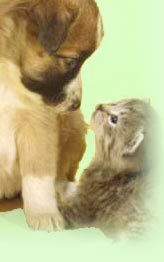 Already listed with our Phuket cats and dogs directory? Phuket cats and dogs shops provide to the finest for your pets as their clothing, food and fashion accessories. Take your cats and dogs to their world by finding a wide selection of cats and dogs from our helpful information listing. Pet shops in Phuket welcome for all cats and dogs.